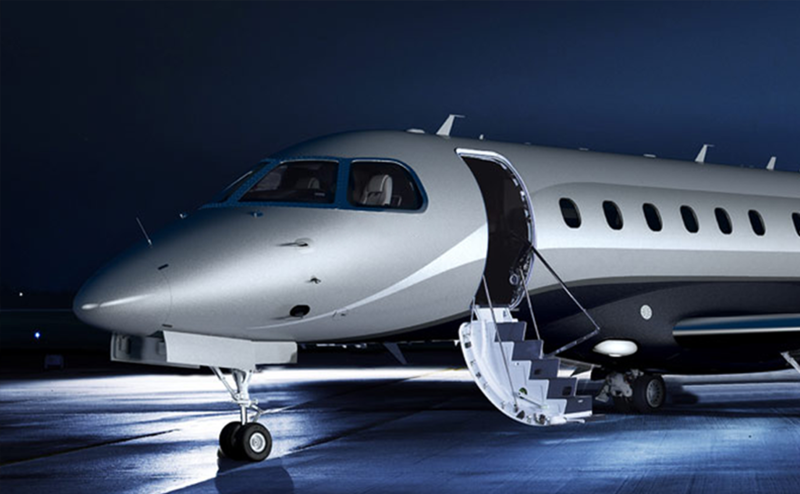 We offer support to all Southern California airports 24 hours a day, 7 days per week. Just give us a call at (855) 955-6151. The ADS-B mandate takes effect December 31, 2019. Don't be grounded, call us to get your ADS-B installed now. 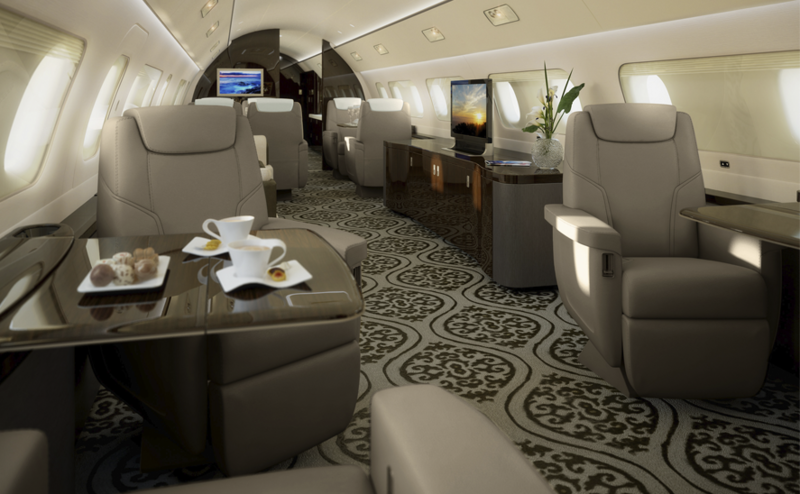 Modernize your cockpit with the latest technology in glass panels and avionics equipment that will increase your safety and enjoyment. With each technician averaging more than 25 years of experience, our depth of expertise is unmatched in the aviation industry. Known for exceptional customer service, our team of experts can assist you in finding solutions to any of your avionics needs. 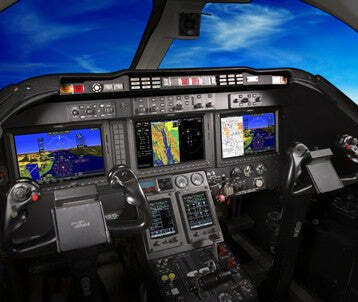 Leading Edge Avionics services all General Aviation aircraft including fixed wing and helicopters. If you can fly it, chances are we can fix it. We service all airports throughout Southern California, so fixing or upgrading your aircraft has never been easier. Give us a call and experience the Leading Edge difference for yourself. The ADS-B mandate takes into effect December 31, 2019. 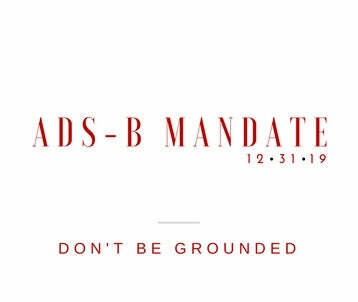 Don't be grounded, call us to get your ADS-B installation scheduled. 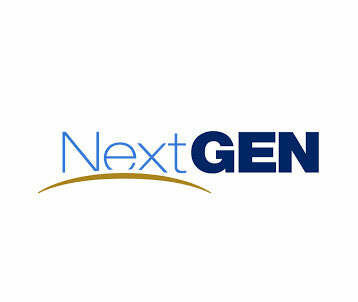 NextGen is changing aviation, delivering enhanced safety, better navigation and more efficient trip planning. Modernize your cockpit with the latest technology in glass panels.